WASHINGTON — Most beachgoers want nothing more than to slather on some sunscreen and plop down on a blanket all day. But more and more, people are heading to the beach so their kids can go to summer camp or play in tournaments at the same time. It’s something Ocean City has been trying to capitalize on in recent years. Every summer the Ocean City Recreation and Parks Department offers more than 30 different summer camps that try to appeal to a wide variety of interests. Most of them run Monday through Thursday, typically from 10 a.m. to 2 p.m. Most of the camps are held at Northside Park. There’s a camp for nearly every sport your kid might play, but there’s also camps that focus on art, theater and music. And of course, some camps take advantage of the unique access to water through kayaking and fishing. A new nature camp takes kids around the coastal bays there. There’s also a boogie board camp taught by professional board riders (the town provides your kid with a board if you don’t have one) as well as the long-running Junior Beach Patrol camp. That camp, led by Butch Arbin who heads the town’s team of lifeguards, can often help someone get their foot in the door once they’re old enough to join the beach patrol. But it’s not just families going to the beach anymore, sometimes it’s entire teams and their families. 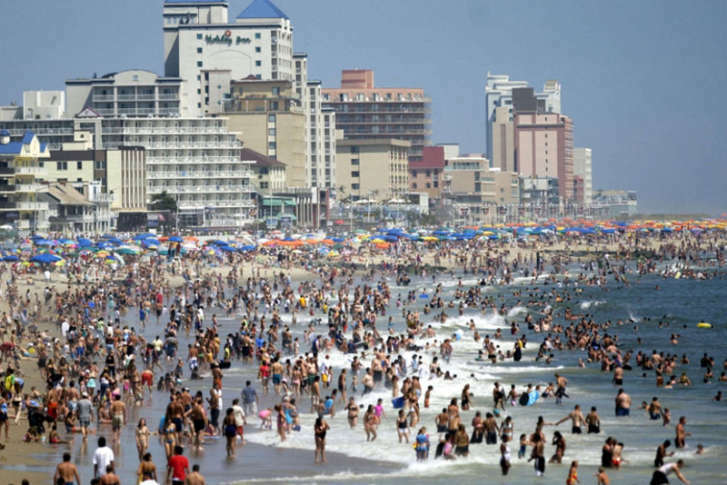 In recent years the sports tourism industry has exploded around Ocean City, as the surrounding area becomes a popular destination for sports tournaments. 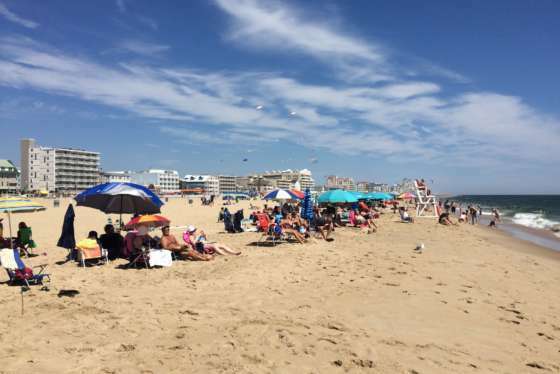 “A lot of families basically take their vacations around their children’s participation in various sports,” said Donna Abbott, the Ocean City Tourism Director. The town has taken notice. “In the last five years we’ve noticed the trends and we’ve wanted to work toward achieving more in that area of marketing,” said Abbott. For years now the town has hosted lacrosse tournaments for both kids and adults coinciding with the annual fishing tournaments too. But what seemed to bring things in focus was a massive girl’s softball tournament that began a few years ago. Northside Park and the Convention Center are able to host basketball and volleyball tournaments, while on the beach they’re doing surfing competitions, as well as beach volleyball and sand soccer tournaments. In all, thousands of teams that play a wide variety of sports are visiting the beaches with their families every year now.